THE EXTRAORDINARY STORY OF THE ICE-SKATING DUO WHO BECAME THE NATION'S FAVOURITES - NOW THE SUBJECT OF A MAJOR ITV BIOPIC. When Jayne Torvill and Christopher Dean collapsed to the ice at the climax of their routine to Bolero in the 1984 Winter Olympics, the judges could find no fault, awarding them 12 maximum scores of 6.0, while 24 million viewers watching at home in Britain simply looked on in amazement. Suddenly, we were all experts in figure skating, and we wanted to know more about the couple at the heart of it all. Despite intense interest in them, Torvill & Dean kept their lives private, with many still wondering if the pair were really a couple. They turned professional and would eventually spend eight years working on ITV's Dancing on Ice, but still much of their story remained unknown. 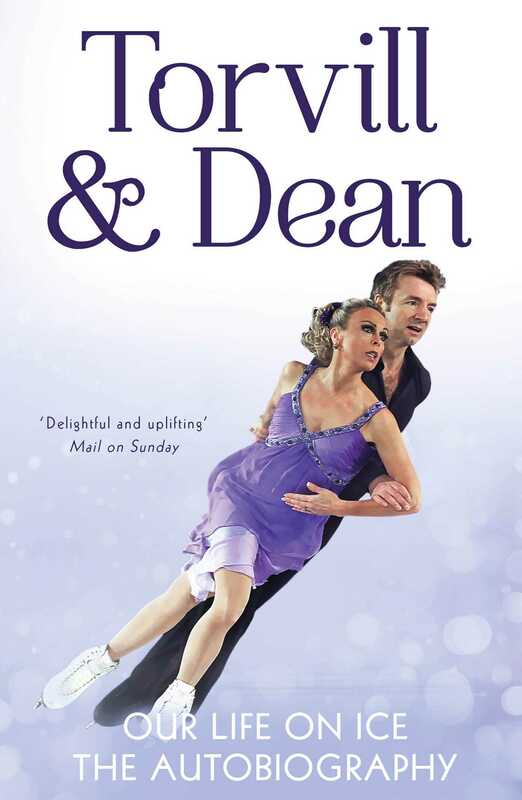 Now, in Our Life on Ice, Torvill & Dean finally open up about the challenges they have faced and the pressures of life in the public eye: Jayne speaks candidly about her struggle with husband Phil to have children, while Chris reveals the heartache in his family story. And of course, there is the skating, and the stories about what inspired their famous routines, and what the pair hope to achieve in the future as the approach their fortieth anniversary working together. It is the book their millions of fans have been waiting to read. Jayne Torvill was born in Nottingham in 1957 and, with her partner Christopher Dean, she won the gold medal for figure skating in the 1984 Winter Olympics. They subsequently turned professional, before helping train the contestants in the successful TV series Dancing on Ice. Christopher Dean was born in Nottinghamshire in 1958 and became a police constable before winning Olympic gold in figure skating in 1984 with his partner Jayne Torvill.